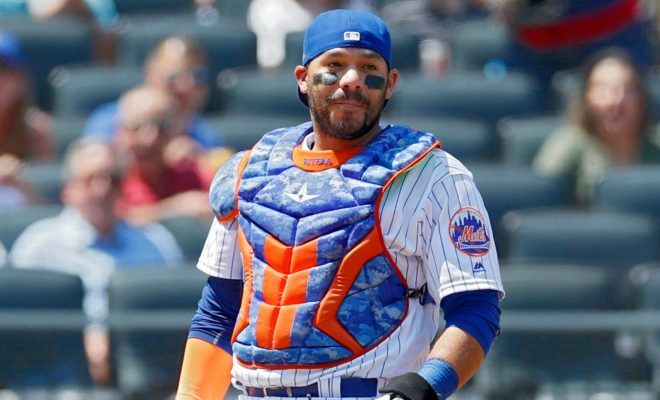 FLUSHING, N.Y., March 27, 2019 – The New York Mets today announced that the club has signed catcher René Rivera to a minor league contract. 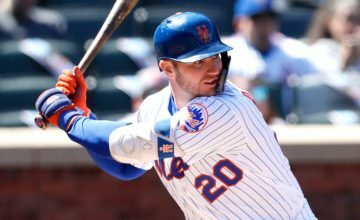 He will be assigned to Triple-A Syracuse. 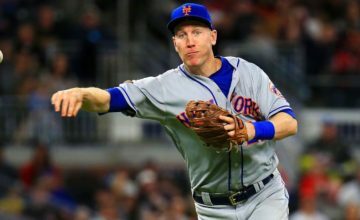 Rivera, 35, has played in parts of 10 seasons in the major leagues with eight different teams. 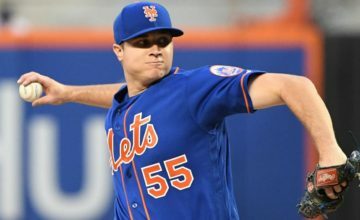 The Bayamon, Puerto Rico native is in his third stint with the organization, playing for the Mets’ Triple-A affiliate in 2009 and with the major league team in 2016-2017. In 119 games with the big league team, Rivera hit .226 (81-359) with 27 runs, eight doubles, 14 home runs, 49 RBI and 25 walks.